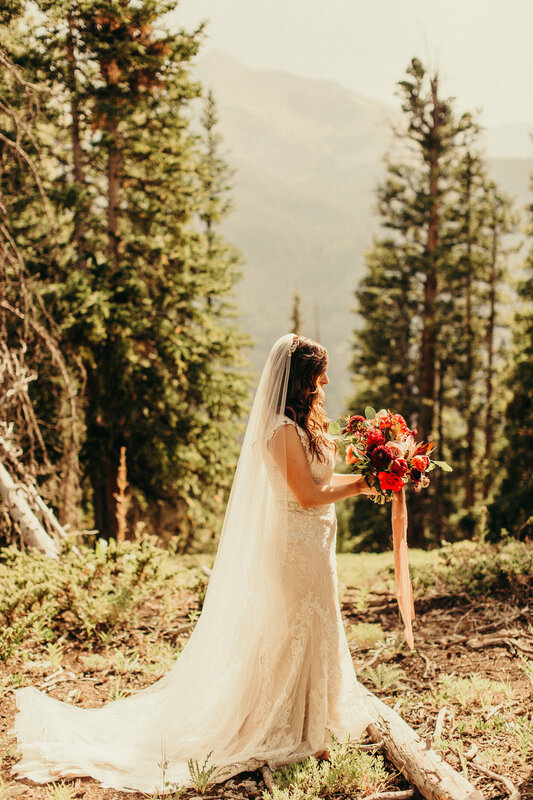 Smith Cabin backcountry wedding, Aspen Colorado. 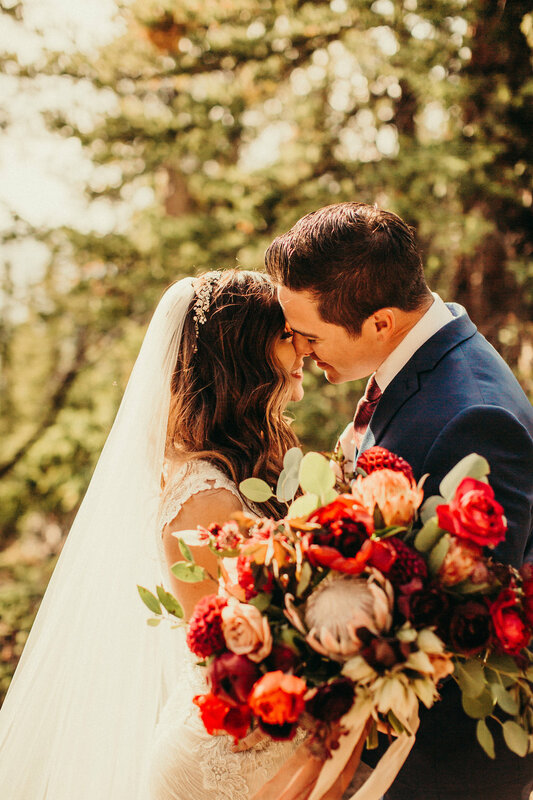 It was such a blast to work on this wedding for Amber and Matthew in Aspen this summer. Getting to the Smith cabin was no easy task, but made this Colorado born girl a happy camper. Nothing a little four wheel drive can’t handle. 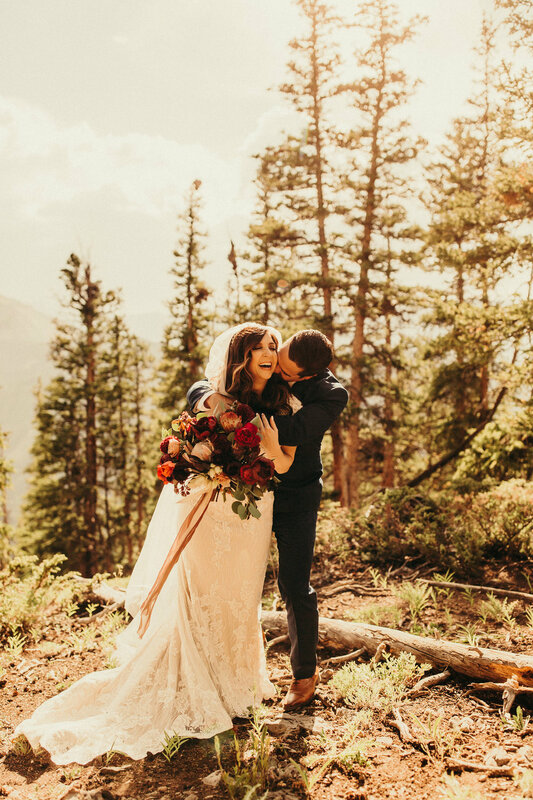 These views of the Colorado Rocky Mountains certainly did not disappoint. 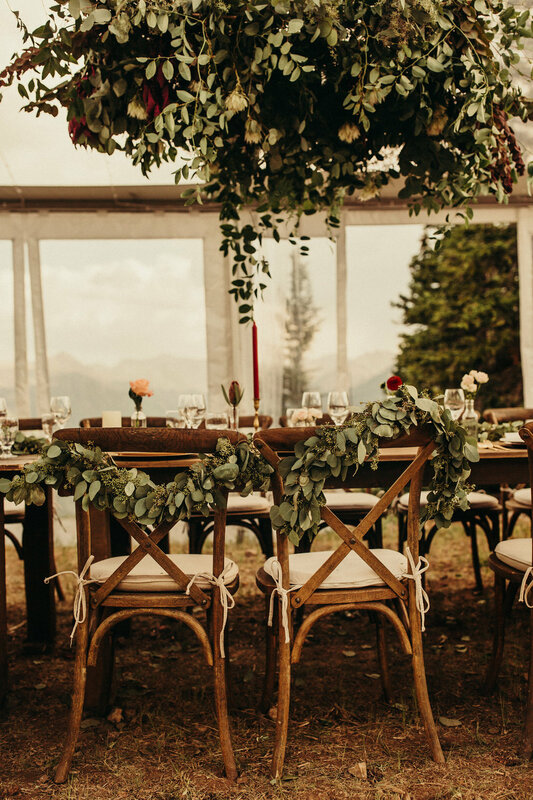 Please enjoy this flower filled vignette from Aspen this summer! 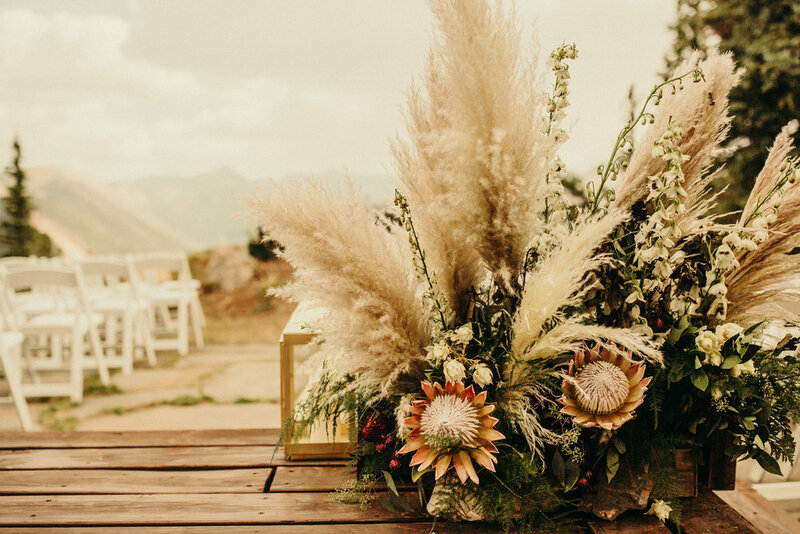 Ready to talk more about your wedding flowers?